The company has firmly established itself as a highly dependable Manufacturer, Exporter and Supplier of Cable Trolleys in New Delhi. 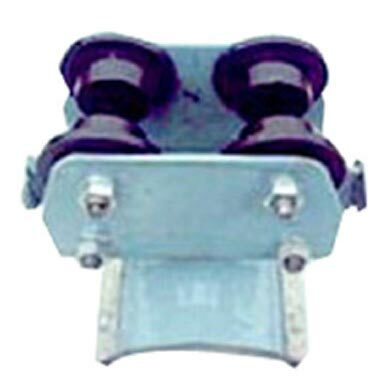 The Cable Trolleys are feature-studded products with a guarantee of quality and excellent performance. The company offers a highly durable range of the Cable Trolleys at the market leading prices.